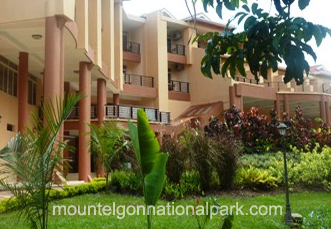 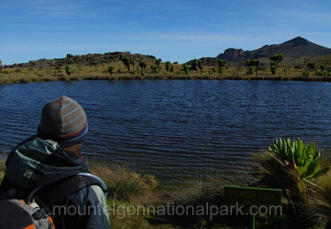 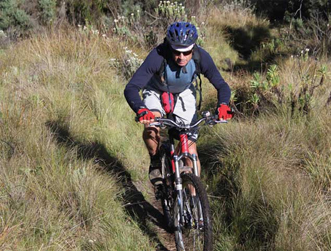 Mount Elgon National Park is a national park located approximately one hundred forty kilometers north East of Lake Victoria. 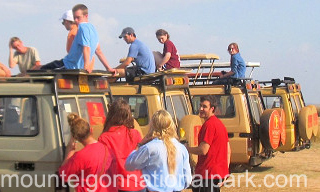 It covers approximately an area of 1279 km² and is divided by the border of Kenya and Uganda. 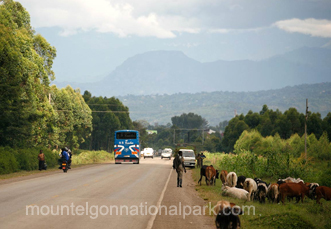 The Ugandan side of the park covers 1110 km² while the Kenyan part covers almost 169 km².The Kenyan side of the park was gazetted earlier in 1968 than the Ugandan part which was gazette in 1992.